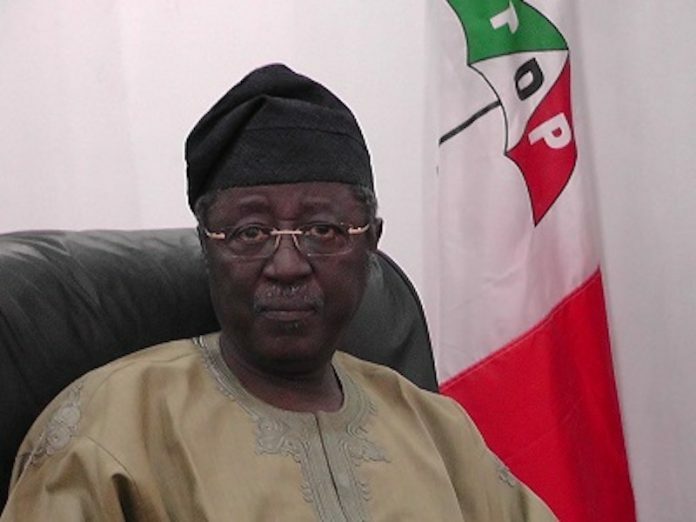 A former governor of Plateau State and presidential aspirant on the platform of the Peoples Democratic Party (PDP), Senator Jonah David Jang, has warned Nigerians that democracy will collapse if President Muhammadu Buhari continues to rule beyond 2019. He said the All Progressives Congress (APC) government has failed Nigerians with the country experiencing high level of insecurity where farmers and innocent villagers are being killed on daily basis. 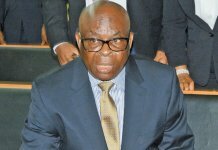 Speaking Monday while submitting his expression of interest and nomination forms to contest for the presidency in 2019 at the National Secretariat of PDP, Abuja, Jang said: “APC has rubbished every good thing that the Peoples Democratic Party (PDP) has done in 16 years and allowing them to continue will collapse democracy in Nigeria. Jang said he will introduce a security mechanism that will checkmate free movement of hoodlums across the ECOWAS borders with a view to stop killings in Nigeria. “I want to assure you that I will secure our borders. We will look into the ECOWAS border system to ensure that people don’t move into Nigeria without passport. Nigeria will be greater under me as president,” he said. Jang said he will restructure Nigeria based on the recommendation of the 2014 National Conference organised by former President Goodluck Jonathan to correct the imbalance in the country and ensure that the security apparatus perform their constitutional responsibilities. The National Organising Secretary of PDP, Col. Austin Akobundu (rtd), who received the forms, said PDP is working tirelessly to take back powers from the ruling APC in 2019. 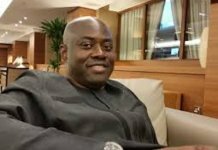 He said the party will provide a transparent, credible and free process during the party’s primaries for all aspirants at all levels without imposition or impunity. 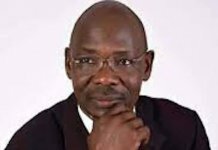 Akobundu urged all the presidential aspirants to exercise decorum in their campaigns and avoid anything that could cause division in the party, urging them to focus on issues that will strengthen and generate support for the party ahead of the 2019 elections. “PDP is a party of destination. We will produce our candidates in the most democratic, transparent, free and fair process. There is no need for our aspirants to worry about the process because of its integrity,” he said.